Some cities just have a certain character to them that makes them special to the camera’s eye. Whether it is romance, history, or artistic beauty, there is something that attracts us to certain cities and makes us want to capture their images. 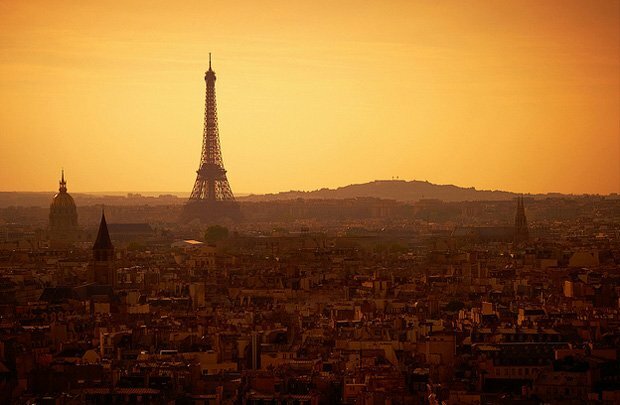 According to Sightsmap, which is a heat map that documents which cities on the planet have the most photographic activity occurring within them, these are the Top 12 cities for practicing the photographic arts. The Big Apple will always be one of the top cities to photograph because of its many iconic landmarks. From the Statue of Liberty to the stores on 5th Avenue and everything in-between, each borough in NYC has its own character and charm. 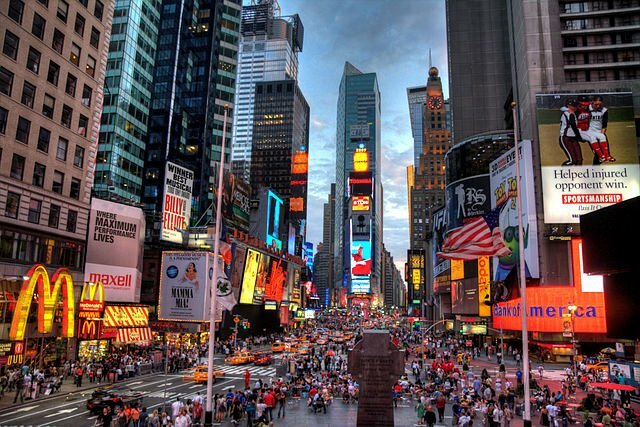 Times Square and the lights of Broadway only had to the charm that this great city provides. As one of the world’s most ancient cities, the history of Rome is palatable from the first moment you step foot onto its streets. From the cathedrals to the Coliseum to the many squares and fountains that give each section of the city its charm, Rome is like a world unto itself. It is easy to understand why it has historically been the center of some of the world’s greatest advancements during its time. 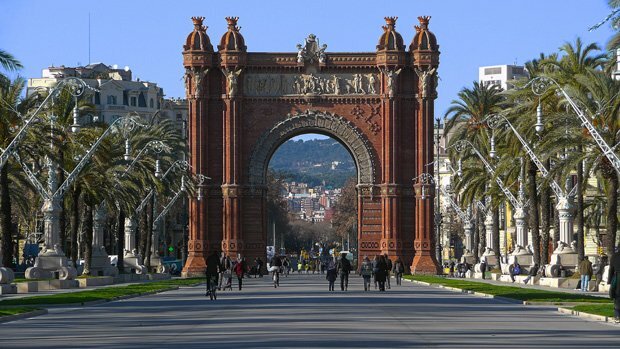 Many don’t realize that Barcelona was founded as a Roman city, but its influence within the region came with its merger with the Kingdom of Aragon. There are many traces leftover from the Middle Ages that can be photographed throughout Barcelona, with some areas seemingly lost in time. To experience this through the camera makes photographing this city a special event. When one thinks of Paris, one generally thinks of love or romance. Iconic images of couples kissing along the bridges that dot this city or in front of the Eiffel Tower have dominated the world’s visions of France and even Europe itself! Paris, however, is a city filled with architectural wonder that is dedicated to keeping alive glimpses of its humble roots. 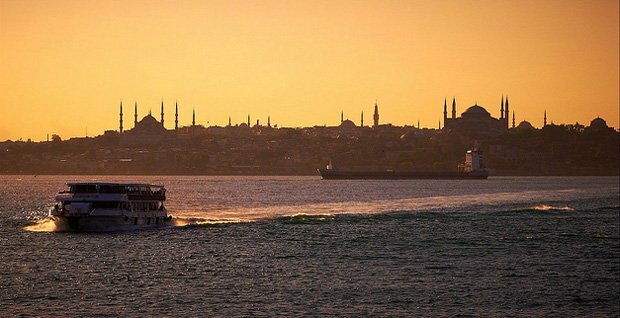 Istanbul has seen its fair share of conflict over the ages. Its location doesn’t help matters any, considering it is the bridge between Europe and Asia. 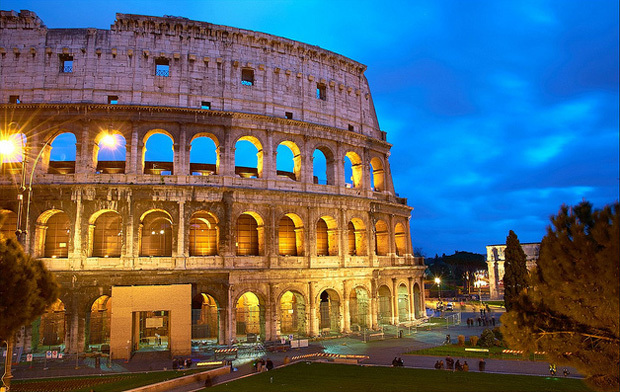 Founded in 660 BC, the city has been the capital city for four world empires – the only city that can make that claim. The influence of Europe and Asia, Christian and Muslim, and the stunning seascapes that surround this city make it the perfect place to capture an image that can be found nowhere else. With canals as streets, how can one not love the photographic opportunities that this city provides? This city is also unique in that the entire city is listed as a world heritage site. 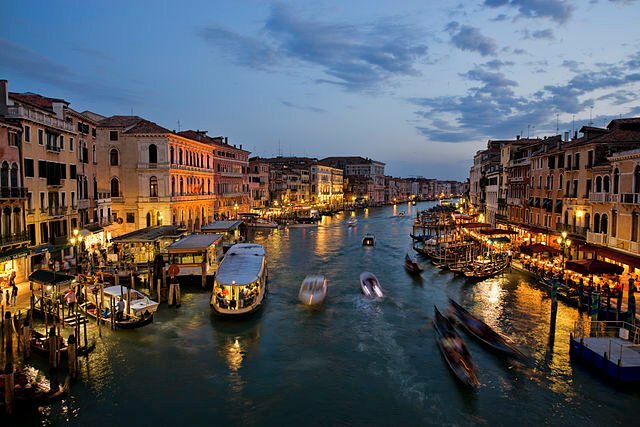 The Grand Canal by itself could cause a photographer to spend days taking images! Add in the many bridges that help to connect pedestrians to the remainder of the city and you may just find that visiting Venice will want you to find a permanent home there. 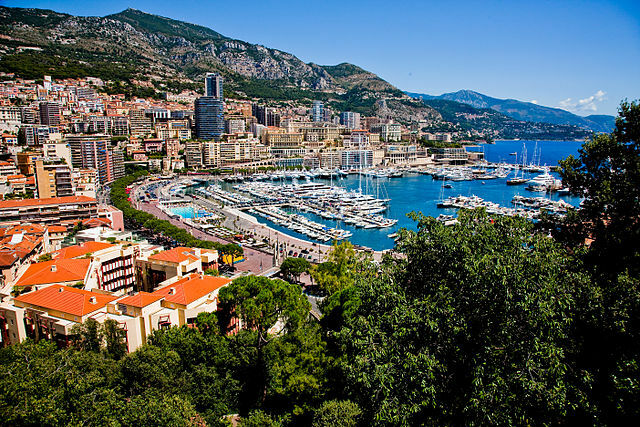 Monte Carlo may have the reputation of being a gambler’s paradise, but this city provides outstanding white sand beaches and seascapes for the photographer to enjoy. Capture a majestic sunset with pinks and oranges on one of Monaco’s surrounding hills that overlook the city and you’ll end up creating a memory that lasts a lifetime. 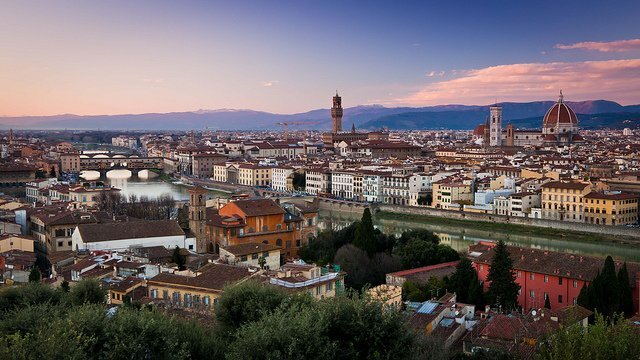 Florence is at the very heart of the beautiful Tuscany region. Fusing ancient and modern together, stone arches, beautiful boulevards, and the rolling hills that dominate this region make for an almost perfect picture without any artistic manipulation whatsoever! Renaissance architecture dominates the skyline, making it the perfect setting for sunrise, sunset, or an afternoon picnic. 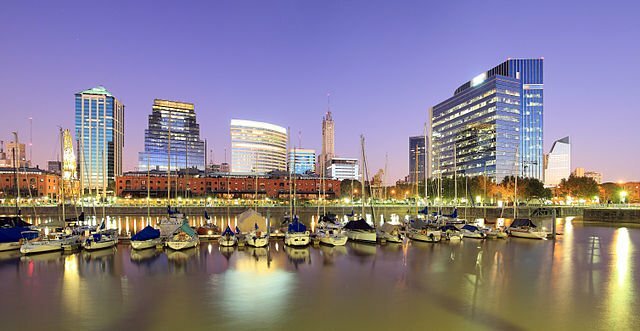 Often called the “Paris of South America,” Buenos Aires offers visitors a glimpse of Europe. Romanesque architecture that is popular in the Americas is brought together with modern European styling to create a unique look that is truly one-of-a-kind. Monuments, beaches, and the city’s emphasis on religion all allow for rich photography opportunities. They say that everything in Texas is bigger, but one visit to Budapest will make you realize that everything in Budapest really is bigger! Home to the world’s largest thermal water cave system, the second largest synagogue, and the third largest Parliament building, there are over 80 geothermal springs that compliment the Renaissance-style architecture that dominates this city. 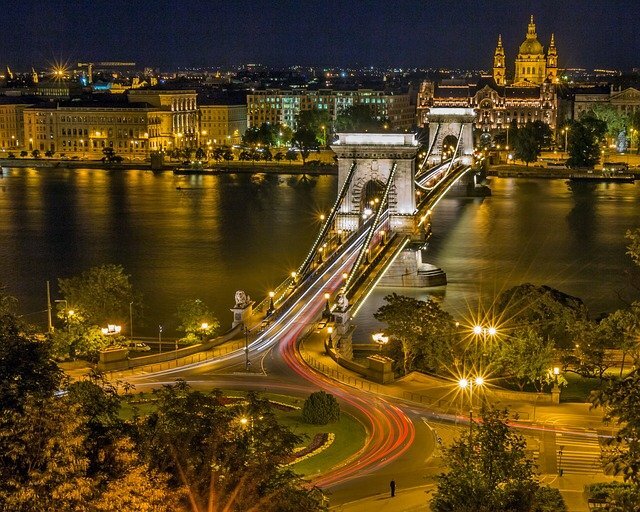 Don’t forget about the Blue Danube! 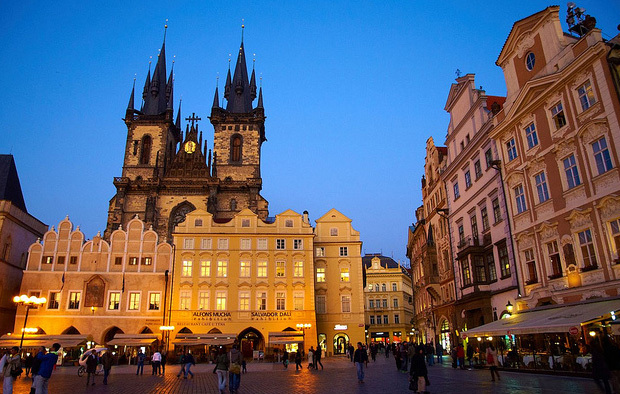 Having played a major political role in many of the 19th and 20th centuries key events, Prague is dominated by a fusion of Gothic-styling with modern techniques. Having been a seat of the Holy Roman Empire, the squares, towers, and ruins found within the city are a photographer’s dream. Then there are modern marvels, such as the Dancing House, that help to give each image taken here the personality it deserves. 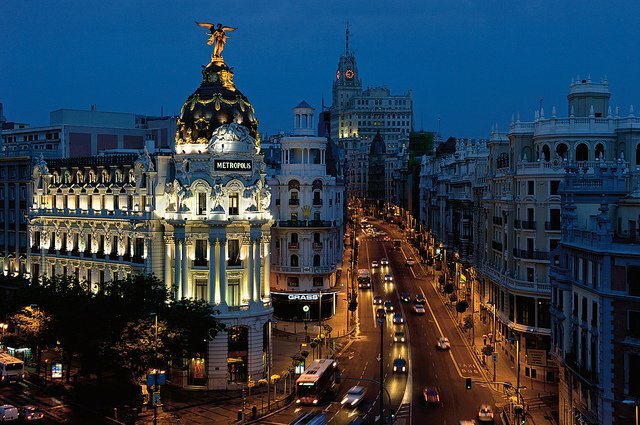 Thoughts of Madrid bring about thoughts of formality and tradition. Even though the city has modernized, it has also emphasized a need to preserve its historic neighborhoods. That emphasis pays off for the photographer because there are several areas that date back to the 17th century, many of which cast shadowy spires in the late afternoon sun. Would you like to see how popular your city is for photography? Simply visit Sightsmap, zoom in on your preferred city, and you can see which places are the most popular places for pictures near you!